I make no secret of the fact that I love sunny days. I love using the bright, dramatic sun in my wedding portraits. Over time, I've learned to also love the rain. There is something so dramatic about the rain, especially in New York! Once I fully embraced the rain, I started finding beautiful drama in every weather condition I came across on a wedding day! On the day of this 2013 Maritime Parc wedding the sun never made a single appearance. The entire day was cloudy, damp, and with a mist hanging over the Manhattan skyline. During the portrait session of the bride and groom in Liberty State Park I actually adored the weather. What I wanted to be bright and vivid was quiet and muted. 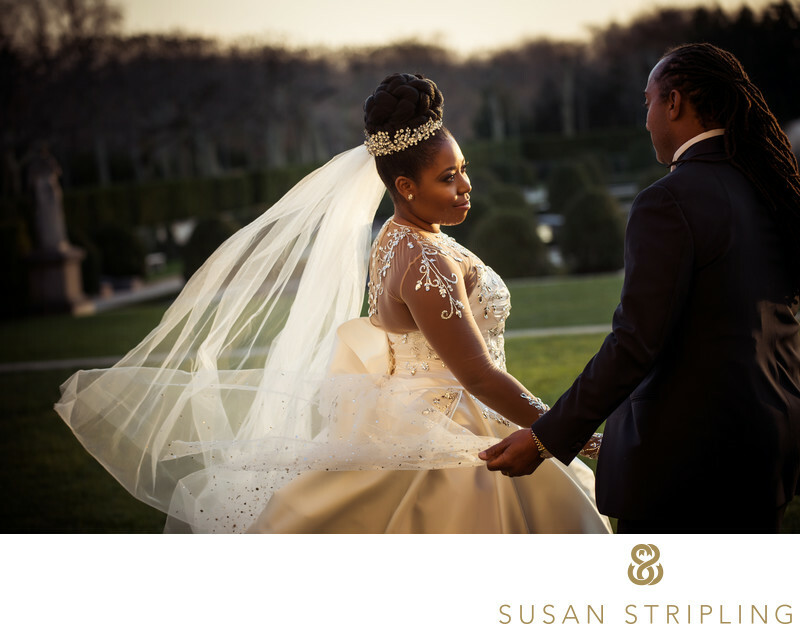 I love the dreamy, misty ambience of the images from this portrait session and I especially love the dreamlike appearance of Manhattan in the background of this photograph. While this doesn’t reduce my love for the bright sunshine it does strengthen my affection for cloudy days! It also emphasizes the importance of creating a rain plan for your wedding day photography. We lucked out completely at this wedding, being able to take a stroll in the mist by the water. But what if it had poured rain? What would we have done then? 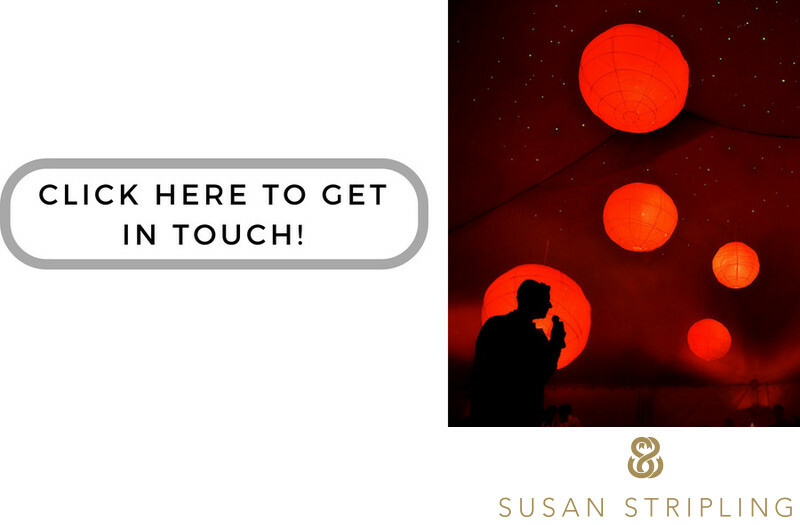 Rest assured that I will work with you (and your event planner, if you are working with one!) 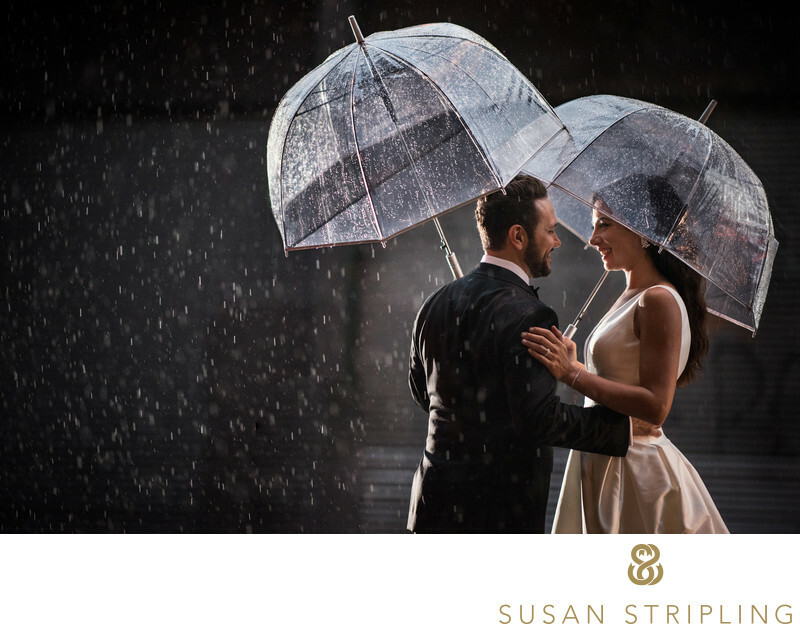 to help create a rain plan for your wedding day. I don't want you to get surprised by bad weather, and wonder how that will affect your pictures. Let's plan for the worst, and hope that the rain plan gets created...but never used! Keywords: Jersey City (18), Liberty House (24). 1/400; f/4.0; ISO 360; 80.0 mm.